Didn't know these were even a thing. Works just as well as the original?? I've a decent outdoor jacket with a failing zip, so might try; thanks for the tip off. The benefit of the clip type, is that it operates the zip ‘stopper’ better. Takes no space to include one in your kit on holiday. 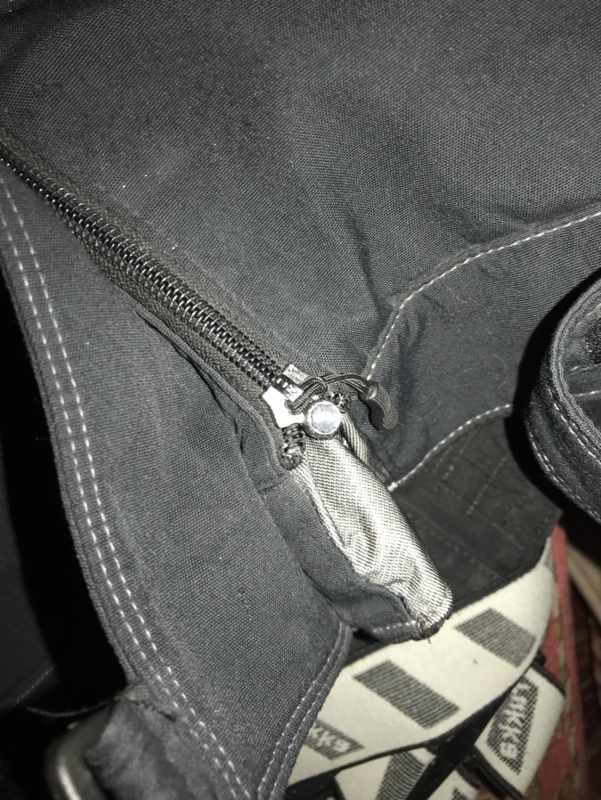 Got a 10 pack off ebay years ago for about 3 quid and added them to all my zips, as I have fat fingers and with gloves on can now undo any zip without removing gloves. really useful little tags. I also took one off one day and used it to hold 2 wires together for a temporary fix on my mates Aprilia.